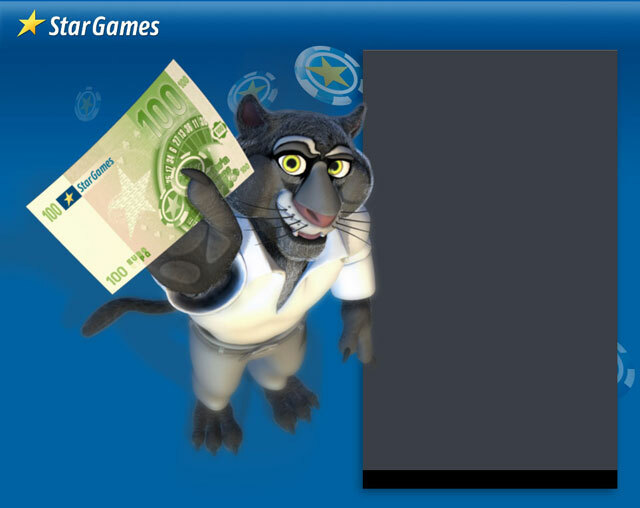 This puma is the mascot for the Stargames website. 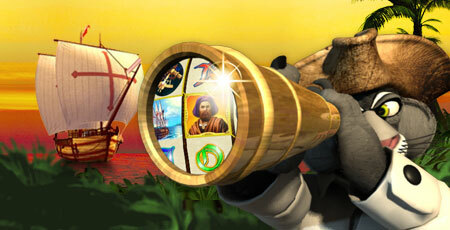 The original character design was done by my colleague Andreas Timmelmayer. Based on Andreas Timmelmayer's sketches I created a detailed and animatable 3D model in Maya. A skeleton was created that enables us to pose the character with all the flexibility that we needed. So far this mascot has been successfully used in a wide variety of static and animated material like banners, webpages, newsletters, and even for the background of a large trade show booth. Honey, I got something for ya.